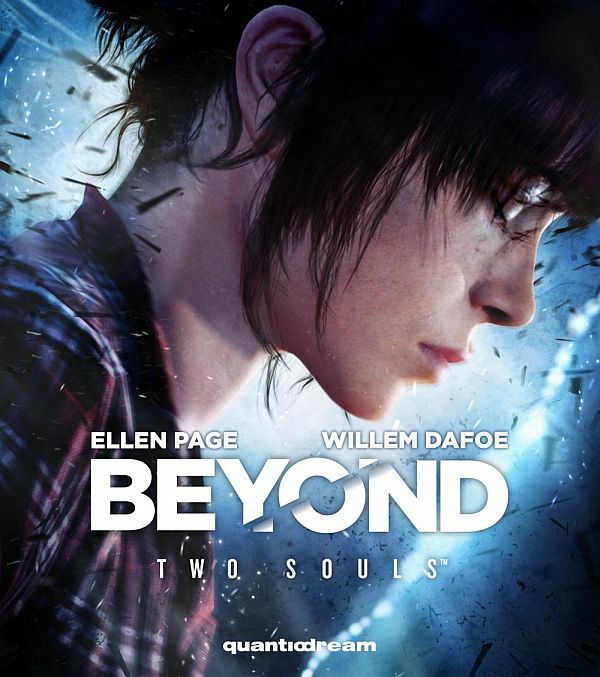 Beyond: Two Souls is an interactive drama action-adventure video game for the PlayStation 3 home video game console, created by French game developer Quantic Dream and published by Sony Computer Entertainment. It was released in October of 2013. Two fonts have been used in the logo of the game: the “BEYOND” part is probably designed based on Gotham Black while the “TWO SOULS” part features a condensed sans serif font called Knockout. Both fonts are published by Hoefler & Co. and are available for purchase on the website typography.com.